Mules have been around for a long time now, but they’re really enjoying a particularly big moment in the spotlight right now. I like to think of mules has a cross between wedges, clogs, and ankle booties. They are backless or slingbacks, with a heel ranging from small to big, and can be either close-toed or open-toed. They are surprisingly comfy, and what I love about them is that they can be worn every season, except winter. In fact, as I write this, I’m wearing a pair of mules! 1. Pair your mules with pretty printed shorts, a statement necklace, and a simple top. 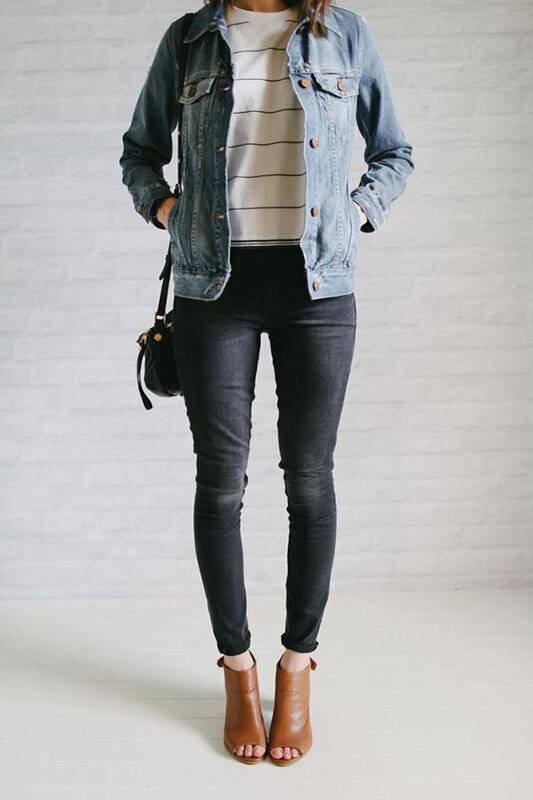 Perfect summer outfit. 2. Break up denim on denim with some mules. So ’70s! 3. Mules look cute with boyfriend jeans, or any cuffed jeans for that matter. 4. Keep it simple and wear your mules with a dress. So easy and cute. 5. Another easy pairing? Mules and cuffed jumpsuits. So summery! 6. Make a maxi skirt a little more dressed up with a pair of mules. 7. Mules look chic with skinny jeans and a button down shirt. 8. On chillier days, opt for mules with loose cargo pants and a light sweater. 9. How cute are these mules with this fun graphic tee and skirt? 10. Dress up comfy leggings with heeled mules and a fitted blazer. 11. Mules look perfectly summery with a midi skirt and a chambray shirt. 12. Mules take a white tee and loose jeans to another level with almost no effort. 13. 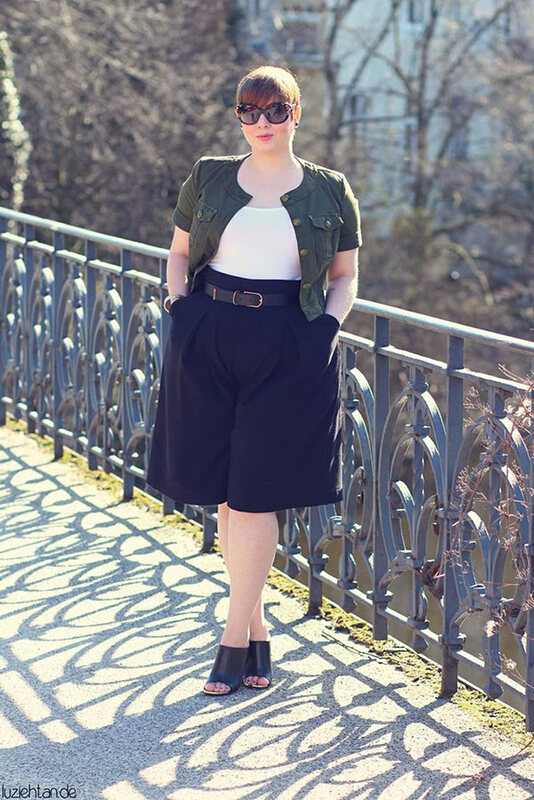 Culottes are another big trend. Pair them with mules to be the most stylish girl ever. 14. Go for an all-black look like this one to be seriously cool. 15. Give your mules a boho vibe by wearing them with a loose jumpsuit and a kimono. 16. Mules look awesome with a floral midi skirt and a crop top. 17. Pair fun, embellished mules with a fitted blazer and simple top. 18. Mules, a romper, and a hat go together perfectly. This is too adorable! 19. Wear your mules with a vest and a leather mini for instant street cool vibes. 20. Give a maxi dress some oomph with a pair of mules.